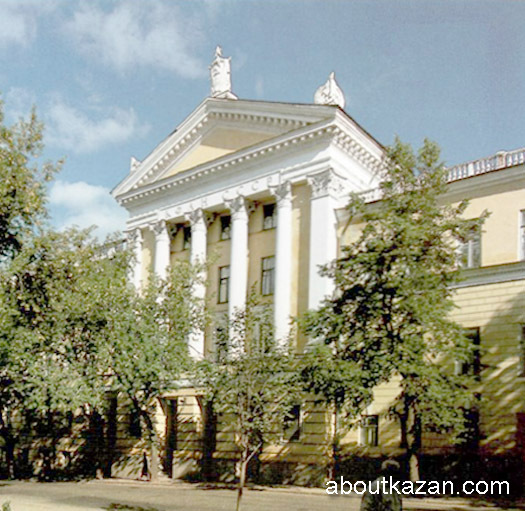 Kazan State University library is famous for its bibliographical collections. 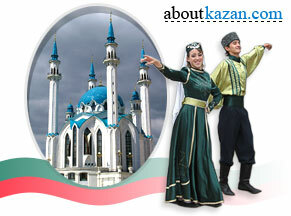 Kazan State University library collection contains about 15000 manuscripts and 3000 unique rare books. The beginning of Kazan State University library was in 1809. Count G. Potemkin brought his collection of books to Kazan city in 1799 on eighteen carts. In the 20th century the unique collection of old books and manuscripts of Solovetsky Monastery was brought to Kazan State University library. The most valuable and old books and manuscripts are presented in the "I" depository of the library. This depository includes Arabic manuscripts of writings of the philosophers and scholars Avicenna (eleventh century) and Ashshakhrestani (twelfth century manuscript copy of the Pentateuch), the old printed Apostles of Fyodorov (1564), The Book of Kingdoms of Francisco Skorin and the Codex of Tsar Alexis Mikhailovich (1649). The library also contains a rare collection of eighteenth-century books including first editions of works by Pushkin, Griboyedov, Gogol etc. Periodicals of the 20th century are well represented here too. Kazan State University library is a pride of the Kazan State University and a very important resource for every researcher. The old building of the library was erected in the Kazan State University courtyard between 1825 and 1833 under the supervision of Rector Lobachevsky, who was at the same time the chief librarian. The library has his name now and is still growing. The address of Kazan State University library: Russia, Kazan city, Kremlin Str., 18.